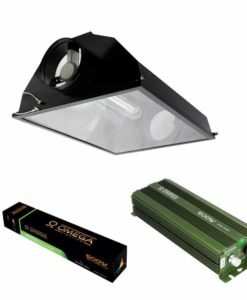 Get even more from your grow light with this reflector. 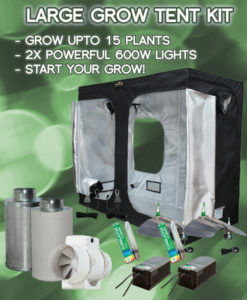 Whether your growing in a tent or greenhouse a staple grow room product is the dutch barn shade. 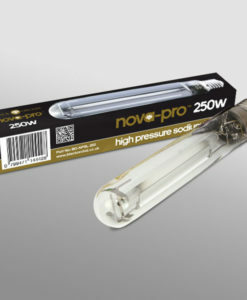 This Grow Light Reflector is our bestselling reflector for use in hydroponic grow tents. 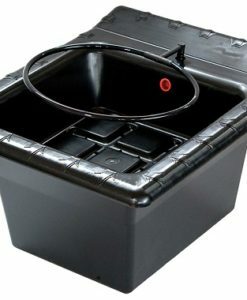 It’s ideal for smaller and compact growing areas. 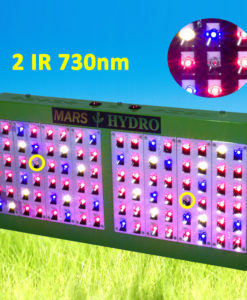 Reflectors are an important part of providing your plants with essential light. 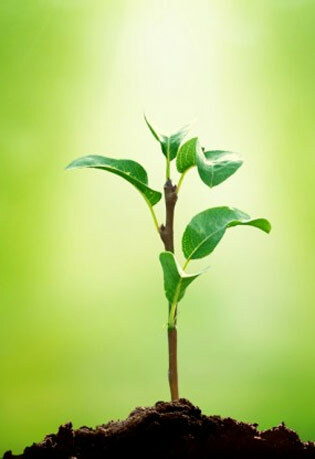 Without more direct lighting, your plants may not have enough energy for photosynthesis and proper growth. 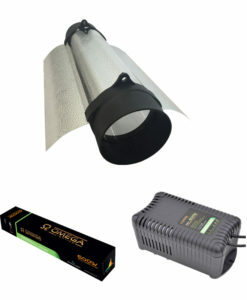 The ideal reflector depends on the size and shape of your growing space. 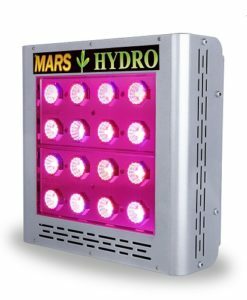 Your goal should be to have the whole plant canopy illuminated evenly. 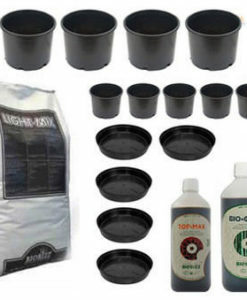 Shadows or hot spots can cause uneven growth in your plants. The Eco-star’s highly polished, anodized aluminum surface offers a light spread over a 50×50 centimeter winged area. 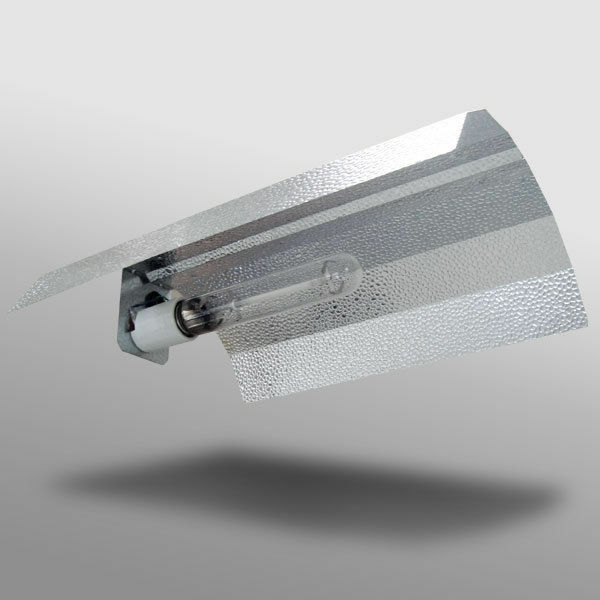 It features support lugs on the back of the reflector, which can be “pulled out” by a small tool like a screwdriver. The upturned lugs will make attaching the reflector to your hangers much easier. The 4 meter cable makes positioning and setup easy to do. 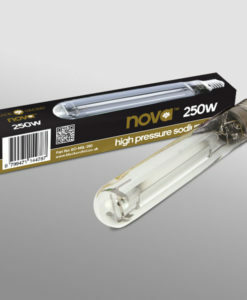 Not designed to connect to the mains, the IEC connector permits you to plug the product straight into your power pack, which is called a ballast. 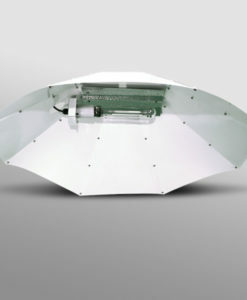 Molded case plastic, metal vented case, and digital ballasts can be used with this reflector. 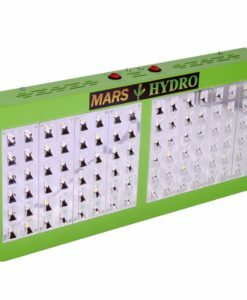 The ballast and lamp should have matching wattage when installing. 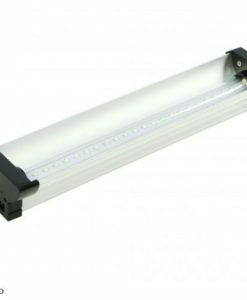 Built with materials and components that ensure reliability and quality performance, the Eco-star is suitable for E40 fitting sodium, HID, or metal halide lamps. 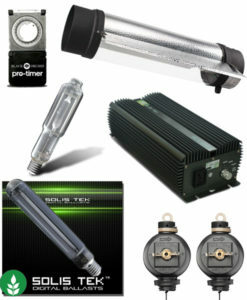 Supported wattage is 250w, 400w, 600w, and 1000w. 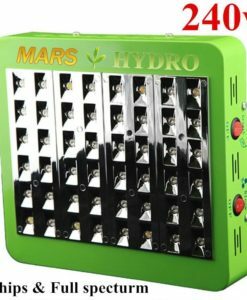 A lamp is not included with the reflector. 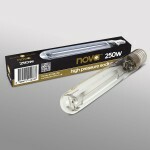 The ceramic light holder is fragile, so please take care in handling it. 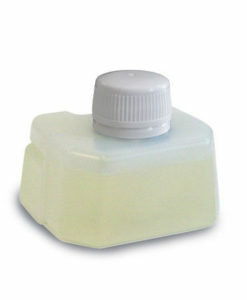 To guarantee legitimacy, all original Black Orchid products have our embossed label on the back.